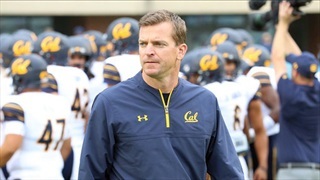 Cal head coach Justin Wilcox breaks down each of the Bears' 18 early signees. College football's first ever early signing period begins Wednesday. Here's what Cal fans need to know. It was a big week for the big guys up front - JH Tevis, Will Craig, and Atonio Mafi highlight this edition of Friday Night Lights. We take a look at how some of Cal's 2018 commits performed this week in high school football, including another big game for South Tahoe tight end McCallan Castles. 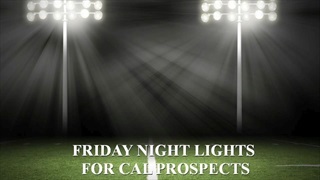 Here's a look at how some of Cal's 2018 commits performed this week in high school football, including big games for Nikko Remigio and Chigozie Anusiem. Here's a look at how some of Cal's 2018 commits performed this week in high school football, including a big game for Chigozie Anusiem.